Bonnie began her career as Marketing Coordinator, assisting a prominent Realtor in the local market since 1999. She received her real estate license in 2003. 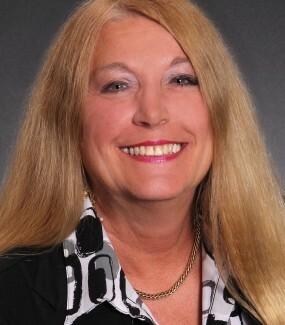 Bonnie specializes in working with buyers and sellers in the residential market. She also brings over 20 years of Marketing Communications experience in the corporate sector. Bonnie is an avid collector and dealer of fine estate jewelry. Call Bonnie now and allow her nearly 20 years of experience guide the way.